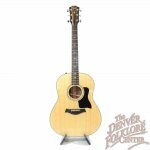 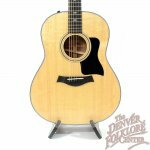 The new Taylor Grand Pacific slope shoulder dreadnought guitars have arrived! 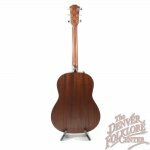 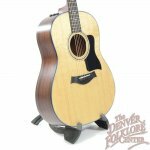 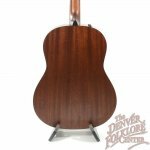 This Taylor 317e is the newest addition to the Taylor 300 series lineup and features a solid Sitka Spruce top, solid Sapele back and sides, and the new patented Taylor V-Class bracing pattern all packaged in a new slope-shoulder dreadnought design. 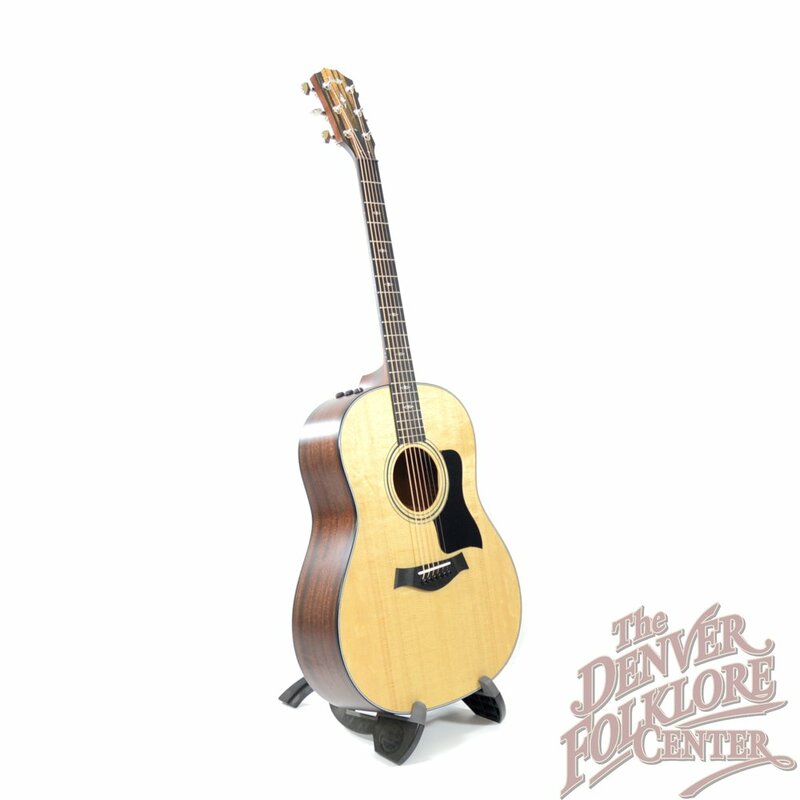 Taylor Grand Pacific guitars are a step in a different direction for the Taylor Guitar sound and focus on an even and well blended notes. 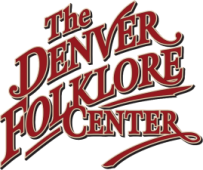 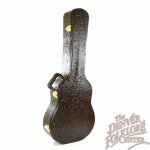 These guitars are designed for the player who likes to flat-pick and strum chords but of course they can handle fingerpicking just fine. Add in the Taylor Expression System 2 for easy and clean sounding amplification, the newly debuted Taylor Western Floral Hardshell Case, the manufacturers Limited Lifetime Warranty, and a guarantee of a perfect setup with the DFC Difference Setup Guarantee.